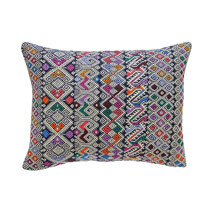 Our Highlands Pillow collection takes us to a small village in the hills of Chiapas, Mexico. We drove several hours up a switchback road to find our partners, a local women’s cooperative who have been weaving for several generations. 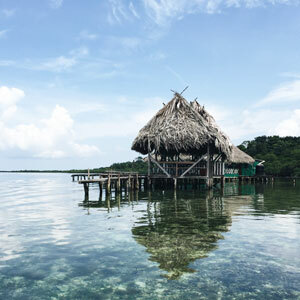 This village’s remote location came with new challenges: With no cell service, our usual language translation app was inaccessible. Further complicating the issue was that our partners did not speak English or Spanish, but a local Mayan dialect native to the area called Tzotzil. Fortunately, we were able to communicate by a limited overlapping vocabulary and a lot of pointing. The language of friendship is truly one that unites us all! 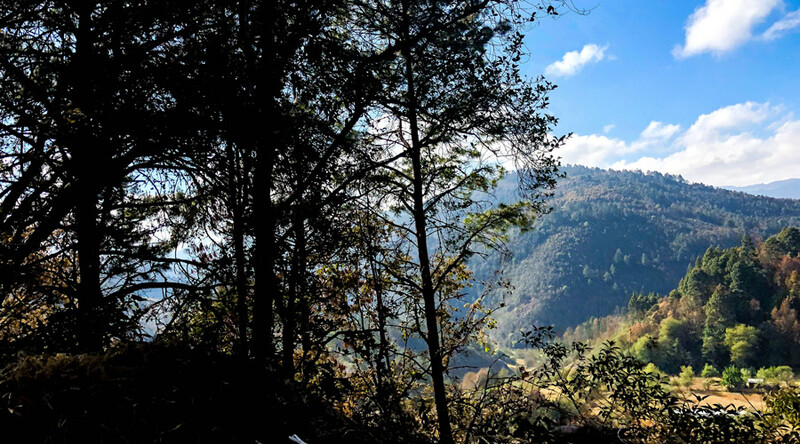 Our artisan partners live in a remote village in Chiapas, Mexico. To access their home, we drove several hours on steep switch back roads into the highlands. 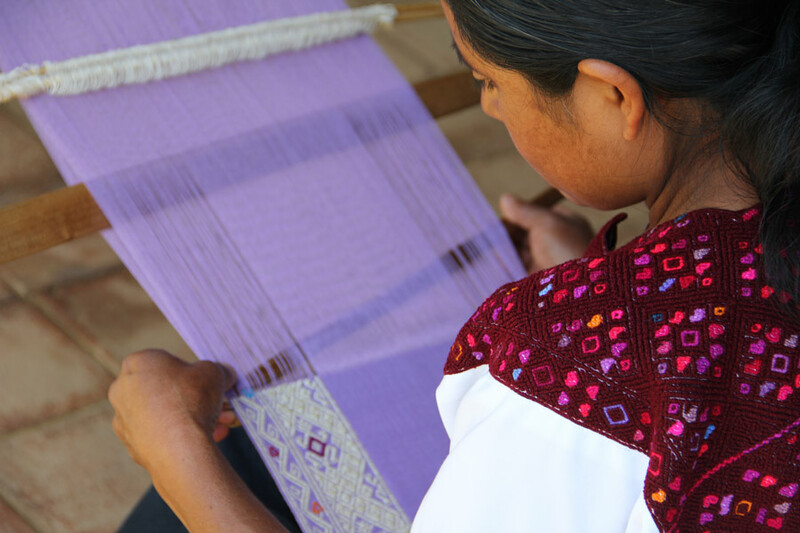 We sought to visit this village because the artisan weavers here have a reputation for the finest and oldest weaving traditions in all of Mexico. The textiles and styles of dress from this region show a refined texture and detailed, knotted patterns. We fell in love with their renowned work and knew it would be the perfect foundation for our Mexico collection. 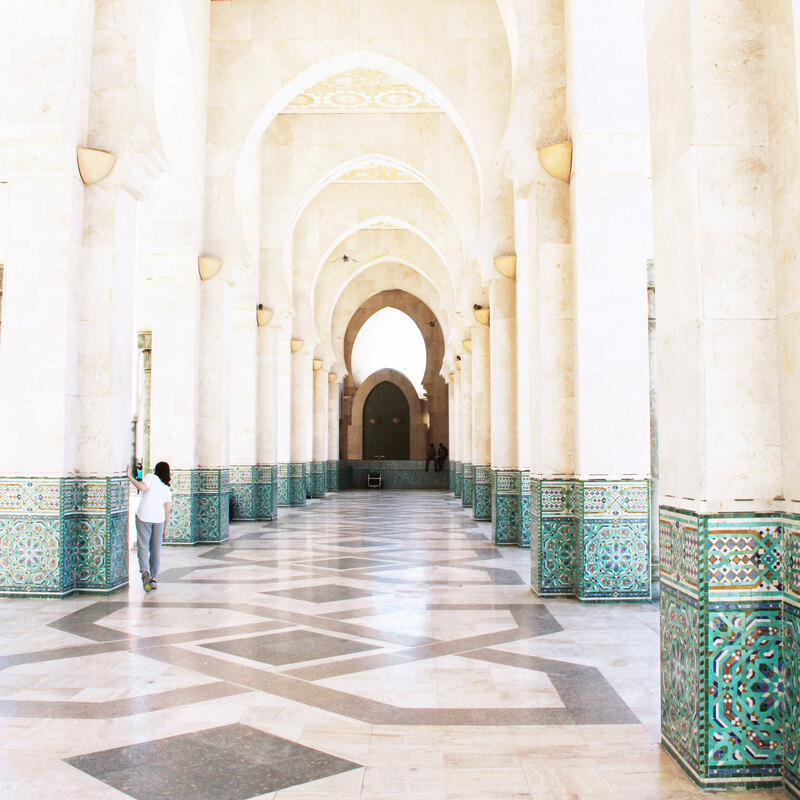 The natural world surrounding their village fuels much of the artisan’s design choices. 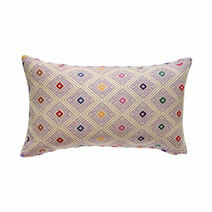 The weavers’ cultural beliefs and mythologies are also referenced in the complex and traditional patterns. 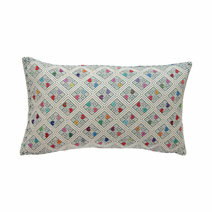 Designs are passed down from mother to daughter orally, with no written patterns on record. Many of the weavers have been weaving with this style of textile for over three or more generations. The weavers love color, and take great care to choose hues that complement their natural surroundings, ideologies, and personal taste. 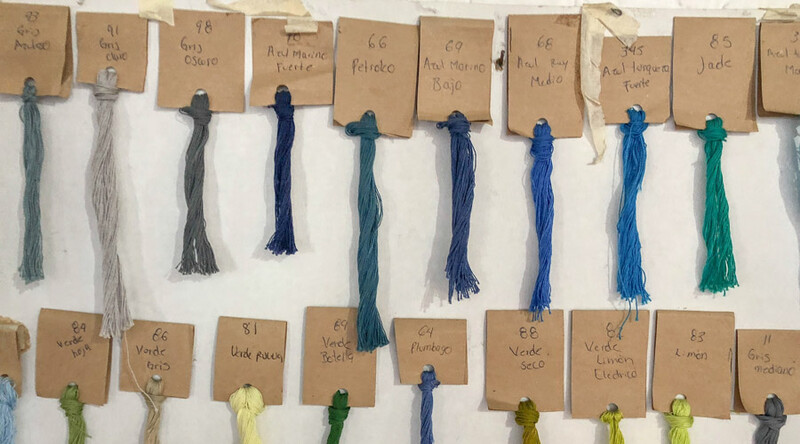 Color is a prominent aspect of their design work, and the artisans use locally harvested, natural dyes on their handspun cotton threads. Historically, colors were often chosen based on the weaver’s village of origin, each one distinguished by notable palettes and motifs. These days, however, this group loves vibrant hues and often chooses color palettes based on the season or personal taste. 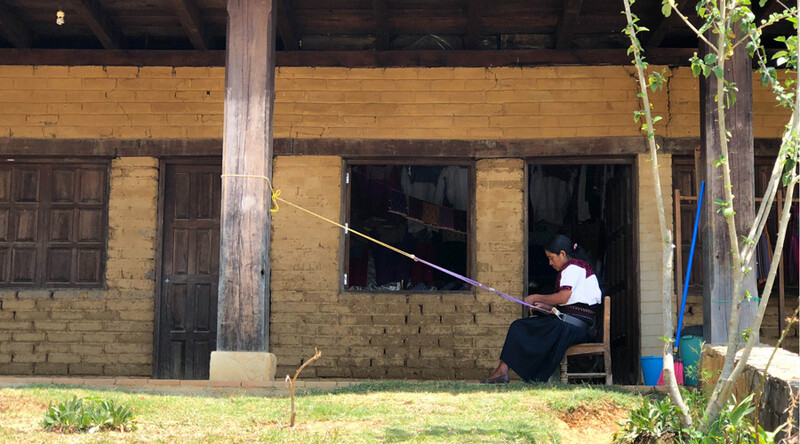 This weaver works on the backstrap loom, which is attached by a belt to her waist and tied at the other end to a structural pole of a building in her village. Our artisan partners are masters at weaving on a backstrap loom, which gets its name from the way the loom is attached to the weaver’s body. At one end, the artisan ties the bottom of the loom around her lower back using a wide leather belt. She attaches the other end to a fixed and sturdy object such as a tree or column. Using her body weight to create the tension of the loom, she leans back ever so slightly to form the loom. 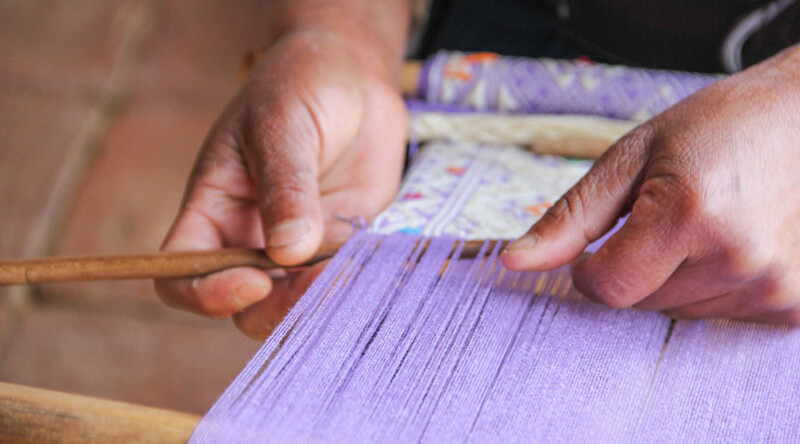 The artisan works carefully to weave each individual row by hand. Using a long, thin stick as a thread shuttle, the weaver pulls the thread between warps on the loom and pushes it down to create a tightly woven solid row. She works from the bottom up, line by line, weaving each row until the textile is complete. The artisan creates the tension of the loom with her body. Backstrap looms are lightweight and portable, making for easy transport and flexibility to weave whenever and wherever the artisan pleases. Village life often means multi-tasking for weaving families, who tend flocks of sheep, care for children, and manage the daily needs of the household. 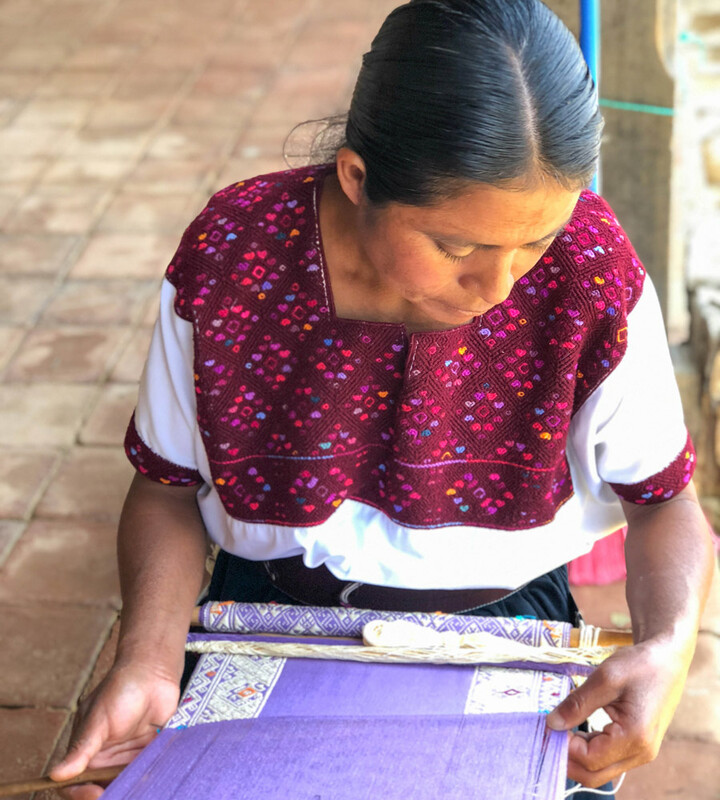 By using a portable loom, these weavers can choose when and where they have a moment to continue their handiwork, providing an extra source of income in addition to their daily duties. Each panel that has been used to create our Highlands Pillow collection has been made with the ultimate care and attention to detail. 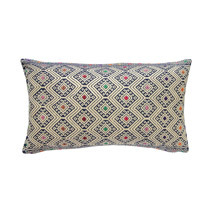 Our pillows are made in a Fair Trade environment and they provide an honest, living wage to the artisans who made each textile by hand. 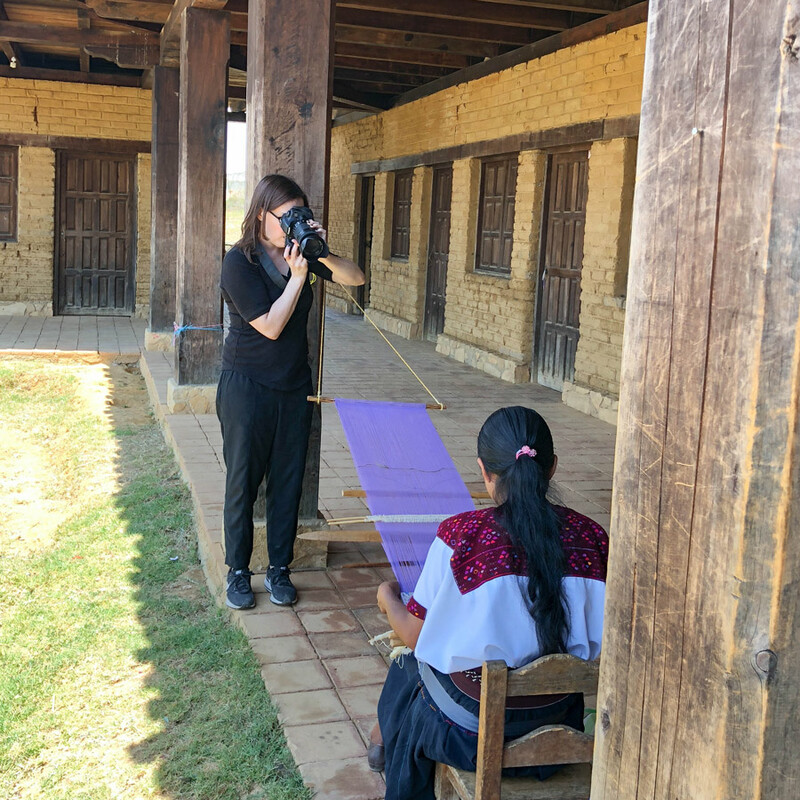 Meridian Founder Ashley Viola photographs our artisan partners in Chiapas, Mexico.